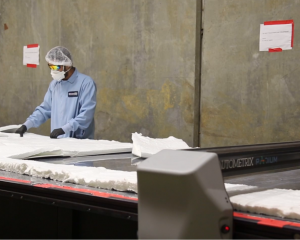 In 2015 the National Insulation Association (NIA) published a report titled, “The State of the Industry: 60 Years and Counting” in which the author summarizes how the mechanical insulation industry has adapted, evolved, and grown through its existence. 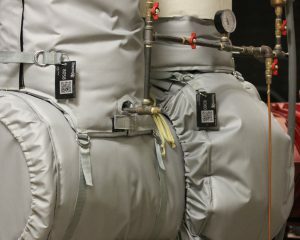 The overall success of the industry has led to an increased number of insulation blanket suppliers, making it difficult to choose the best one. 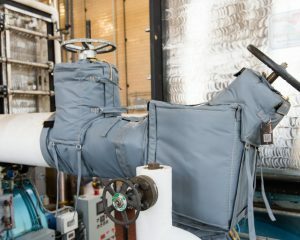 Insulation blanket product development and simpler installation techniques have allowed some applications to be completed by companies whose primary business is not mechanical insulation. How do you choose the right thermal insulation blanket supplier for you? How long has this supplier been in operation? Does this supplier have case studies with reputable brands and organizations? Does this supplier have an adequate amount of information and images on their website? Does this supplier have any testimonials on their website? Does this supplier have its team members‘ names listed on its website? Does this supplier have specification samples available? Does this supplier offer custom insulation blanket solutions? If you were unable to answer or answered no to any of the questions above, you might want to reconsider using that supplier. 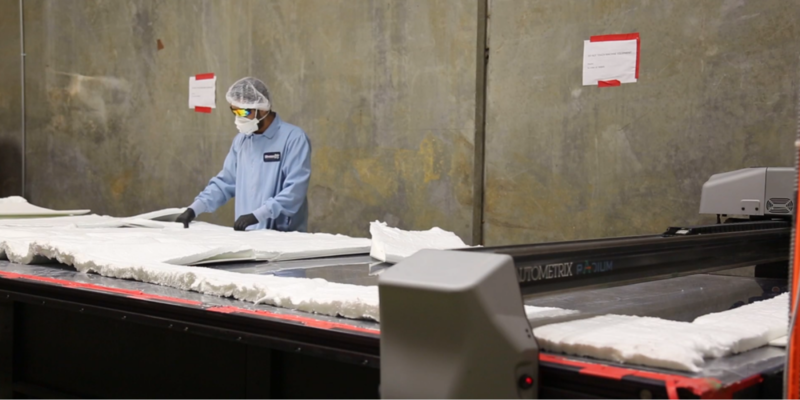 The following industry leading insulation blanket suppliers have a long history, proof of their high-quality work, and plenty of readily-available information for their customers. *This is not a paid promotion, this is an objective list of the insulation blanket industry leaders. For a comprehensive list of insulation blanket suppliers across the country, visit thomasnet.com. 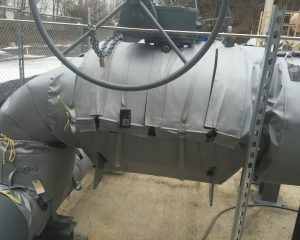 If you are in need of removable insulation blankets, or have questions about our products, please contact us!